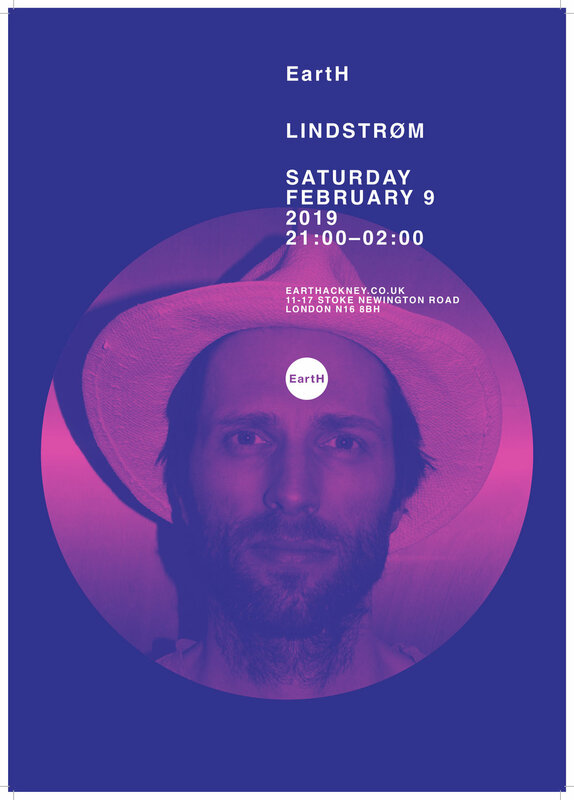 Raised on country and western music in the outskirts of the Norwegian oil town Stavanger, Hans-Peter Lindstrøm now lives in Oslo where he is making contemporary disco and running his Feedelity label. 2008 saw him debut with his first proper debut album, Where You Go I Go Too, released independently through Feedelity / Smalltown Supersound – to high critical acclaim. He’s released three albums since, the most recent being It's Alright Between Us as It Is (2017). 18+ ONLY. Please bring valid ID.